This retail sales resume can be customized to meet your specific needs. Highlight how your retail experience and skills are a good match for the job responsibilities and skill requirements. Convince the employer of your suitability. Whatever the merchandise, you can use this sample resume to help you build a winning resume that gets you the job interview. Seeking a retail sales position in a well established company. A retail sales position in a reputable company. 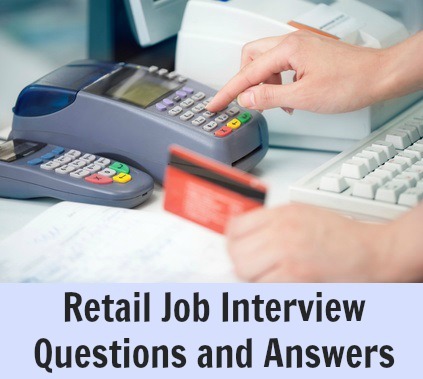 To secure employment as a retail sales associate in a busy environment. service. Excellent communication skills and a commitment to team work result in exceeding sales quotas. A flexible and dependable employee. demonstrating excellent customer relations, creativity, negotiation and in-depth product knowledge. Able to work independently or as part of a team to meet company sales objectives. A responsible and reliable worker. stock management. Excellent product knowledge and strong communication skills generate a first-rate sales experience for the customer and improved customer loyalty. Accurate processing of payments and record keeping contributes to efficiency and profitability. 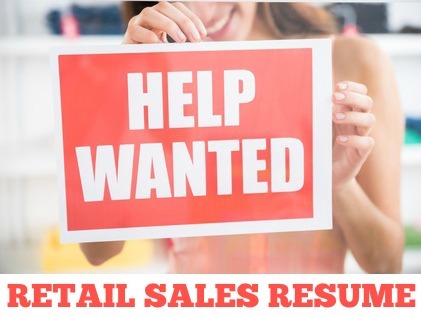 Insert your own job information into this sample retail sales resume. Use the detailed retail sales job description to help you. 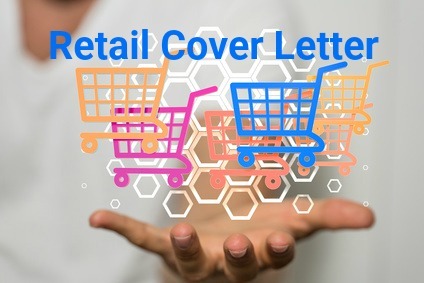 Always include a convincing retail cover letter with your resume.